Why we urgently need safe drop-off centres for abandoned babies. At the start of last week, our nation was shocked by the discovery of a baby that had been abandoned in a drain. Today, a baby’s body has been discovered by children playing on a beach in Sydney. We know very little about the circumstances that led to these babies being left alone. But it does lead us to ask whether mothers are being sufficiently supported in the first few days after giving birth – and whether we need a way for parents to safely abandon their children so that they aren’t left to die. 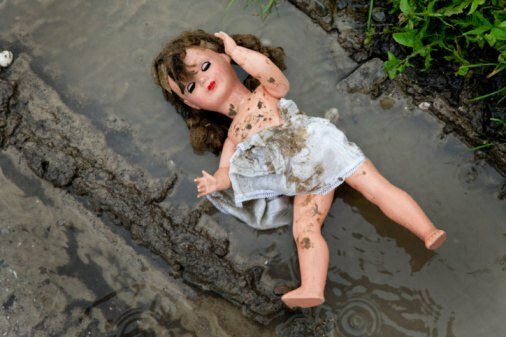 This article, published shortly after the first baby was found, outlines how often abandonment occurs, and what we must do to stop this happening in the future…. Yesterday morning, cyclists found a crying newborn baby hidden deep in a 2.4 metre drain. It took three police officers to lift the concrete slab covering the drain, which weighed over 200kg. While many aspects of this case remains clouded, one thing is clear: this baby was not meant to be found. Carefully hidden as it was, the child was likely left to die five or six days ago. Until we know more about the baby’s mother’s circumstances, it is unhelpful to speculate about what would drive anyone to allegedly push a baby down a drain. We can – in fact we must – consider how a situation like this might be prevented in the future. How many babies are abandoned every year? Thankfully, there are a very few babies abandoned in Australia every year. That we know of. 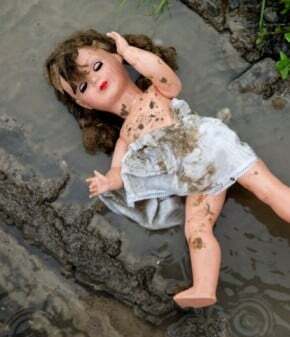 Many have noted that the baby left in the drain was clearly never meant to be found and thus it is impossible to know how many other babies have died in this way. The case of water polo star Keli Lane is now well known: she concealed three pregnancies and adopted out the children from two of them. Her second child, Tegan, was not seen after she left hospital with her mother in 1996. Lane was charged with the murder of Tegan in 2010, even though the child’s body has never been found. Some reports say that about 10 abandoned babies are found in Australia each year, and most survive. We know that there were eight children found dead in public places in Australia between 2007 and 2010. These babies were found face down in a toilet; in a pile of rubbish; in a shopping bag at a bus stop; in the grounds of a rural high school; wrapped in newspaper and left in the driveway of a house in a country town; on rubbish tip; at a water treatment plant; and in a shoebox in the garden of an apartment block. In the worst cases, where the child dies, the vast majority of the abandoned babies’ mothers are never located. Most of the children have had their umbilical cords torn, rather than cut – indicating that the birth was most likely hidden, panicked and desperate. In at least 20 countries around the world, legislation has been enacted to allow parents to leave their child in a safe location, without fear of prosecution. 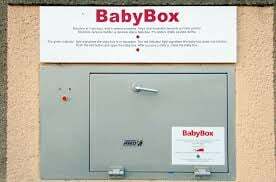 Germany, Canada and 13 other countries have introduced “baby hatches”, which are generally located at a hospital. These hatches allow parents to deposit their unwanted baby and an alarm sounds to alert staff to collect the baby. Several states in the United States have “safe haven” laws that allow a parent to hand over their child to specified authorities, like hospitals, fire stations and police departments, without the threat of prosecution. In France, a woman can deliver her baby in hospital and then leave it behind for adoption, without the mother’s name being recorded. Should we have safe havens or baby hatches here? Baby abandonment is currently a criminal offence in Australia, with parents liable for prosecution. Baby hatches and safe havens would allow parents to leave their children without sanction. Labor Senator from Tasmania Helen Polley believes the idea has merit and has been campaigning for safe havens across the country in places such as fire stations, police stations and hospitals. “Here, a parent could legally abandon a baby without fear of criminal prosecution,” she said. 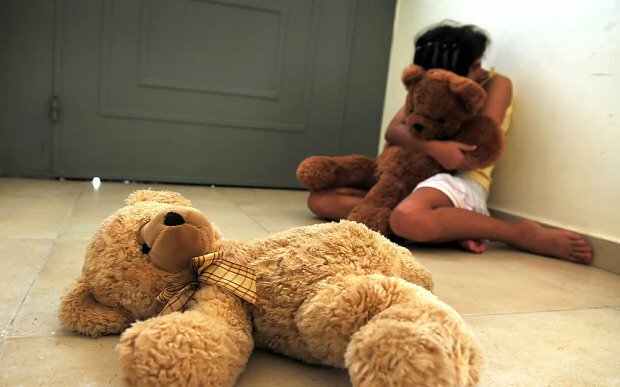 Opponents argue that safe havens, hatches or anonymity measures have had little impact and fail to prevent child deaths. Advocates tend to argue that these laws are effective even if they save only one life. On any measure, it’s clear that it is better for a child to be abandoned in a safe location than dumped in a drain. But by far the better outcome is if pre-natal and post-natal support and contact is such that parents feel like abandoning their child isn’t their only option. As more details emerge about yesterday’s abandoned newborn, his mother and his extraordinary survival story, one thing is clear: we need to find ways to make sure this never happens again.